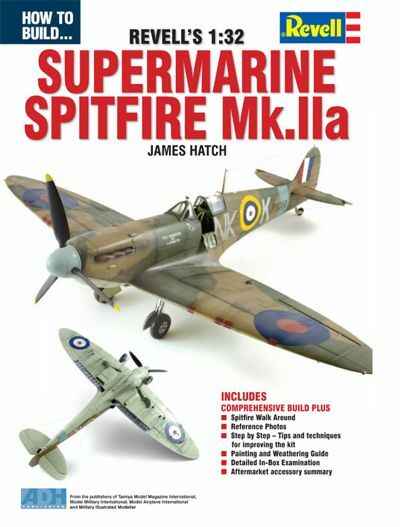 How to Build The Revell 1:32 Supermarine Spitfire Mk.IIa (designed to be used with Revell kits) The name Supermarine Spitfire has now become synonymous with an entire island people, and their battle to maintain their freedom in the shadow of the Nazi jackboot. The very shape and sound of the Supermarine Spitfire seems to still invoke and embody the usually reserved pride of the British person. 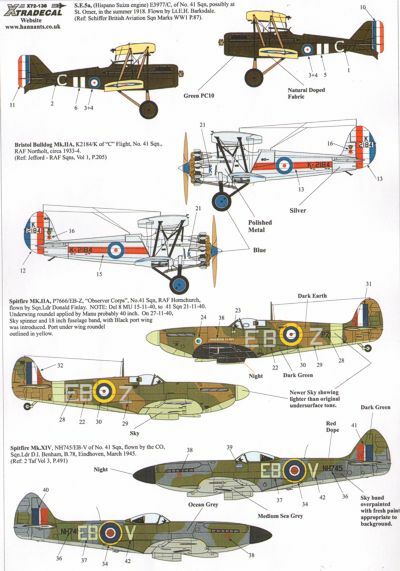 It is probably true to say that Reginald Mitchell's beautiful aircraft design is one of the most easily recognised and much-loved shapes that ever took to the skies. When actual mass production of the Supermarine Spitfire ceased in 1948, over 20,000 machines had been built, and operated by over thirty countries around the world. 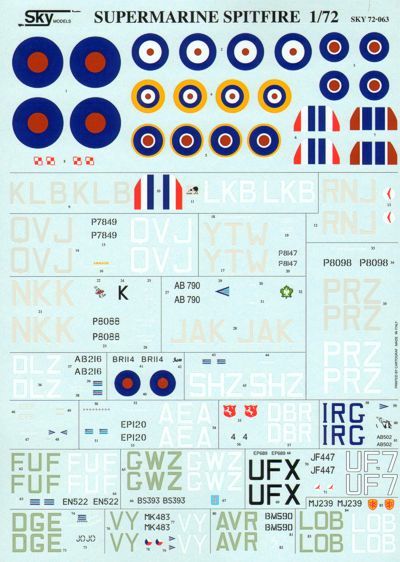 This iconic series saw service with the RAF right up until the mid-1950s. It also saw service with the Irish Air Corps as late as 1961; a full 26yrs after the flight of the prototype K5054. 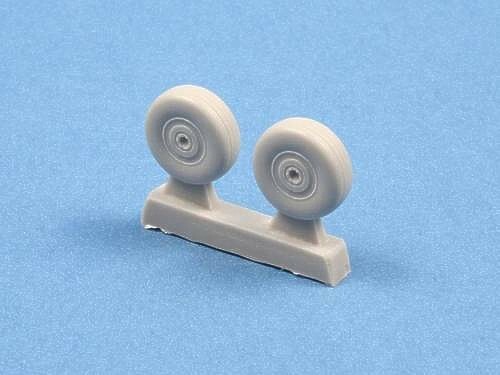 Revell has now released an all-new 1:32 scale Supermarine Spitfire Mk.IIa. With some minor modifications, this model may also be built as a Mk.I or a Mk.Va. 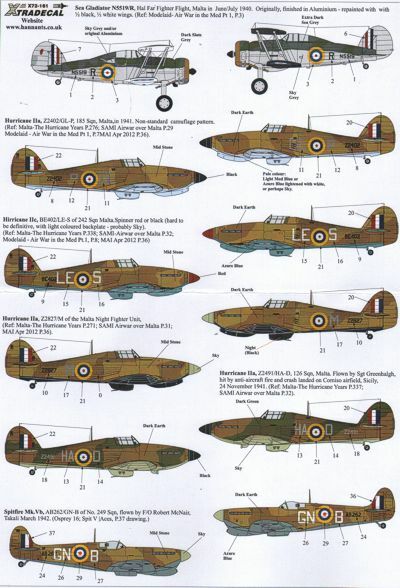 Over the course of five Chapters, James Hatch examines the kit contents in detail, describes construction of the model with lavish illustrations, and points out the areas of the kit that may be improved and corrected. This new book features an exhaustive step-by-step guide to construction; plus a painting and weathering tutorial. A number of essential reference resources are also included. 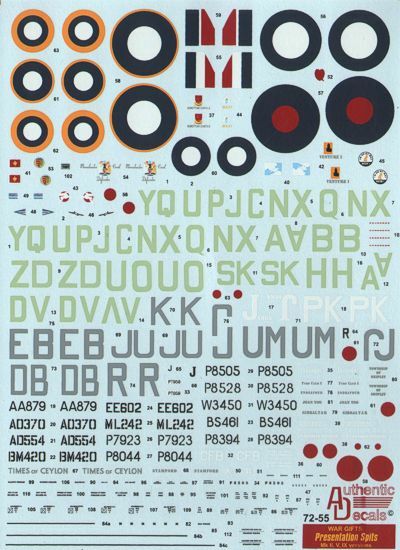 More than 200 photos, a reference guide, and photos of the kit sprues are all included - a must have before you build the model!